Are You Being Served Yet? As many of you know, I have written a few books. On the following pages please find summaries and pictures of my endeavors. This book details my 41 years in the construction industry. Starting out as a laborer and ending up as a licensed Architect in the State of California. I worked for ten different building businesses and experienced the good and the bad. The bad also included building departments that were not worth the money you paid them. 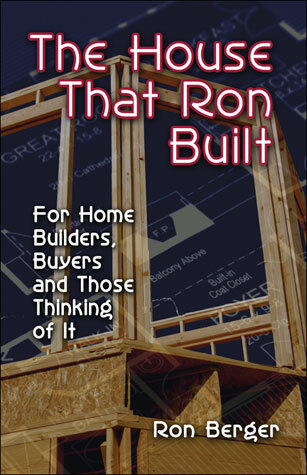 It is also a good referance book for home buyers with an insight on buying a good home.